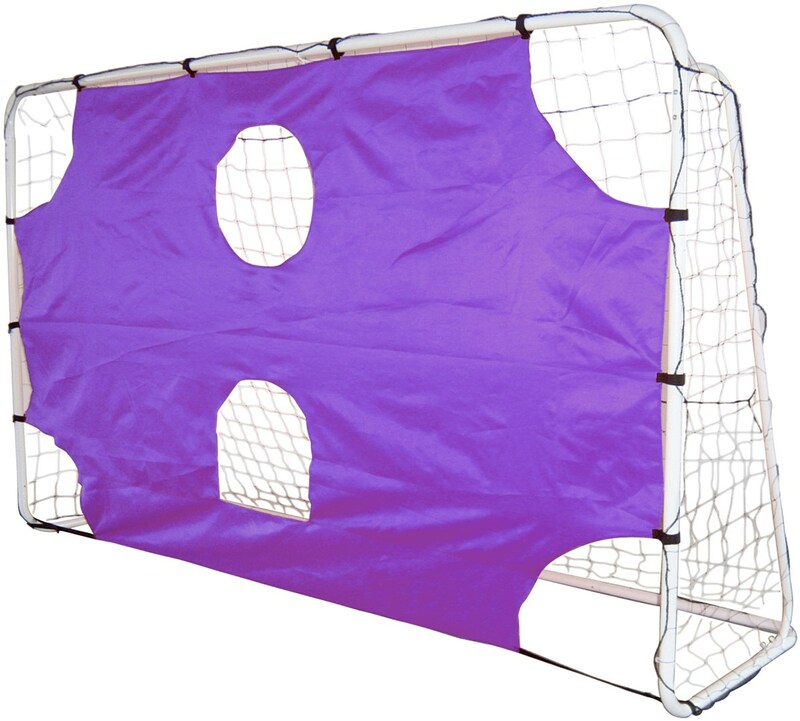 Football soccer goal with detachable target zone! Includes two reinforced bullet holes for training. Strong velcro attaches to the goal poles. The goal frame is made from steel. 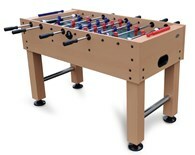 Ideal for learning how to aim and score goals or as a fun game for the kids. 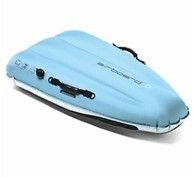 Includes carry bag with handle for transporting. 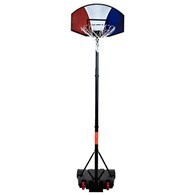 Available in two size goals please select from the drop down list which size you would prefer. 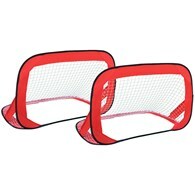 There are no reviews for Football Goal with Target Zone 2 Sizes.